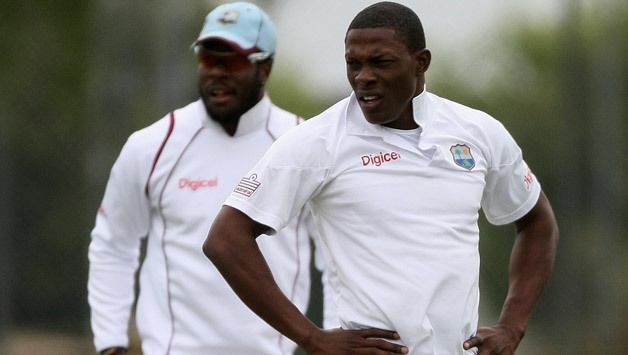 Sheldon Shane Cottrell (born 19 August 1989) is a West Indies cricketer. He is a left-arm fast-medium bowler and right-hand batsman. 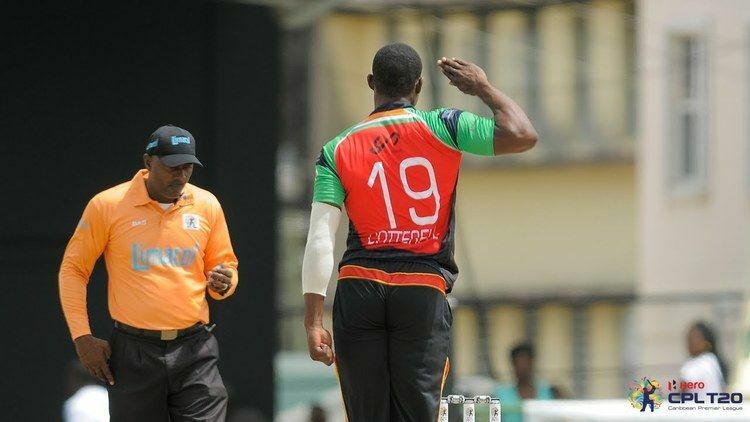 In first class cricket, he represents Trinidad and Tobago. Cottrell made his Test debut in November 2013 against India at Eden Gardens, Kolkata in the penultimate Test of Sachin Tendulkar. He did not impress on debut and was dropped for the second Test match of the series in Mumbai. He made his T20I debut against England in March 2014. He made his One Day International debut for the West Indies against South Africa on 25 January 2015. Cottrell was a part of the 2015 West Indies World Cup squad.